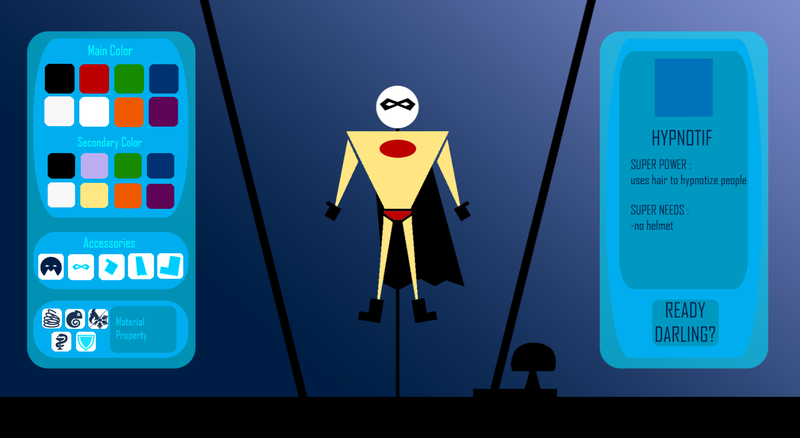 At EM's Super Fashion Consulting Corp., we like to design the best supercostumes for the best superheroes. Pick the best colors and options to support your local superheroes in their world-saving endeavors, otherwise their costume might very well be... their last! 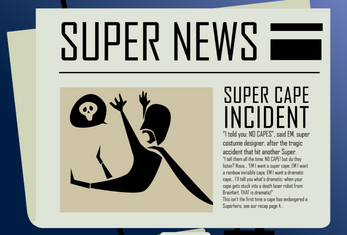 As a very wise supercostume designer once said: NO CAPES!! An update with missing superhero pictures might come later, depending on if they agree to reveal their identity like that. 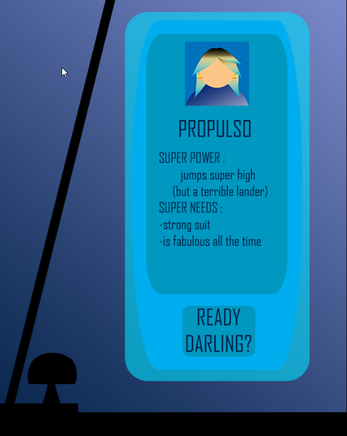 Made in 2 days for the Movie Game Jam 2018, inspired by Edna Mode in The Incredibles.